On Wednesday, IOHK CEO and Cardano figurehead Charles Hoskinson shared a 15-minute video of him discussing all kinds of aspects of Cardano – the multi-layer protocol behind the popular cryptocurrency, ADA. Having completed development on April 20, Hoskinson revealed that both Cardano 1.2 and the data-list updates are now with the Release Manager and the QA Department (QA = Quality Assurance). Impressively, Hoskinson revealed that “IOHK hired 27 people in the last three months.” The IOHK Project Management (PM) office is one area of the Cardano ecosystem that has grown immensely; now housing seven employees. 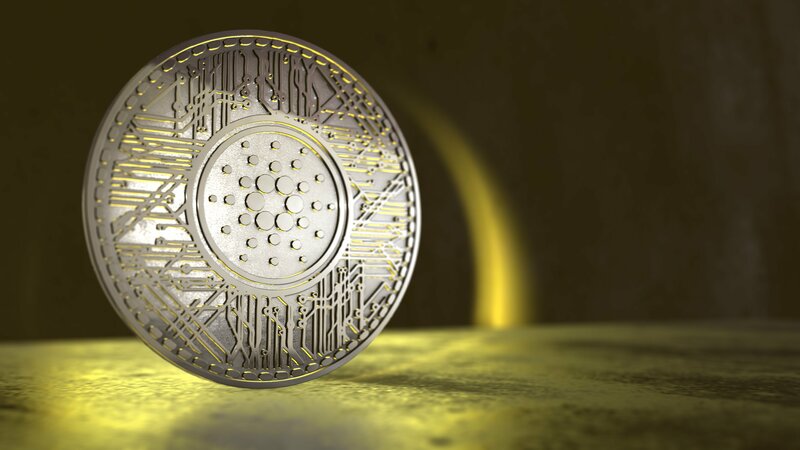 Since Cardano launched last September, they had just one Project Manager – Eileen Fitzgerald – who had the unenviable job of establishing workstreams for every department working on the Cardano blockchain. Today, the IOHK team now has five project managers, excluding the scaling-specialist herself – Fitzgerald – who now serves as Executive Vice President and Head of Programs. On Wednesday, Hoskinson revealed that he receives “six project updates every week” from the PM office. Now content with internal communication channels, Hoskinson told the audience of his desire for the team’s project managers to begin publicly sharing monthly video updates re: their particular workstreams. Both testnets pertain to Goguen – the third of the five phases comprising the Cardano roadmap. Hoskinson, along with IOHK’s scientists, will attend Eurocrypt 2018 this upcoming weekend in Tel Aviv, Israel. The annual conference is one of three organized by the International Association for Cryptologic Research (IACR). It was actually the IACR who accepted Ouroboros for peer-review, and so Eurocrypt 2018 will feature IOHK’s scientists “show[ing] off their latest and greatest” in this space. The Cardano figurehead explained how the team has “been able to massively update Ouroboros” in recent times, as their innovative proof of stake algorithm continues building toward Ouroboros Praos. After Israel, the IOHK chief executive is “heading to Ethiopia,” where he’ll be meeting their national government and others.